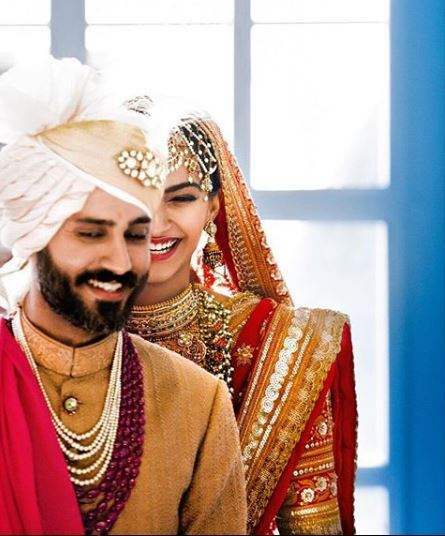 These Unrevealed INSIDE Pictures From Sonam And Anand’s Wedding Will Leave You Moonstruck! 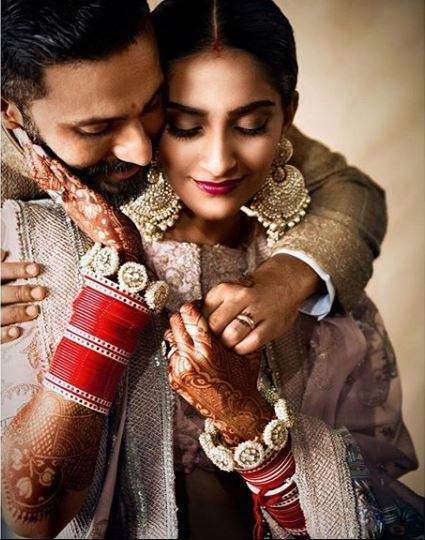 Sonam and Anand got married this year and since then they are giving couple goals. 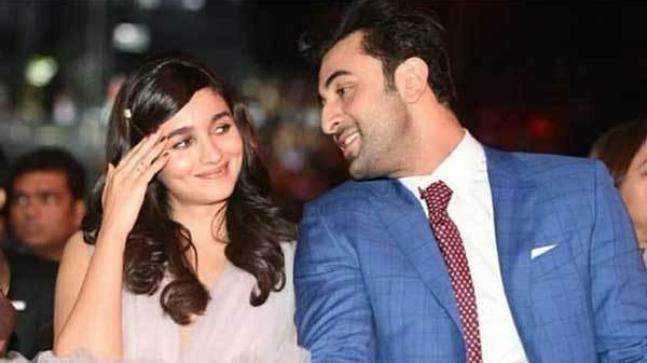 Their wedding was a gala affair and people from the film industry marked their presence. The cupids wedding pictures flooded over the internet and made rounds for weeks. But some pictures were still under the veil from their Anand- Karaj ceremony that is now revealed by Sonam Kapoor on her Instagram Account. The Two look beautiful together and their picture together represents perfection! In the wedding, Sonam wore designer Anuradha Vakil’s custom-made creation. She looked like a proper Indian bride in embroidered red lehenga. She also told that she always wanted to wear something red, as red in her mind from childhood is being made for an Indian bride. Also, Anand looked no less than a traditional Indian groom in Raghuvendra Rathore collection. He wore a bandhgala sherwani with beige Safa topped on it. Let’s look at the pictures from their wedding, which screams their romance on the peak. In the picture, Sonam is looking down and Anand is holding her from the back. That newly wedded smile melted our heart like anything. Sonam and Anand feeling can be felt in the picture. It’s so beautifully captured. Seriously looks like their everyday phenomenal got a defined way from this picture. These two are so adorable! We admire this couple a lot. We are spellbound the way Sonam smiles in the picture. We all know Anand love for shoes. 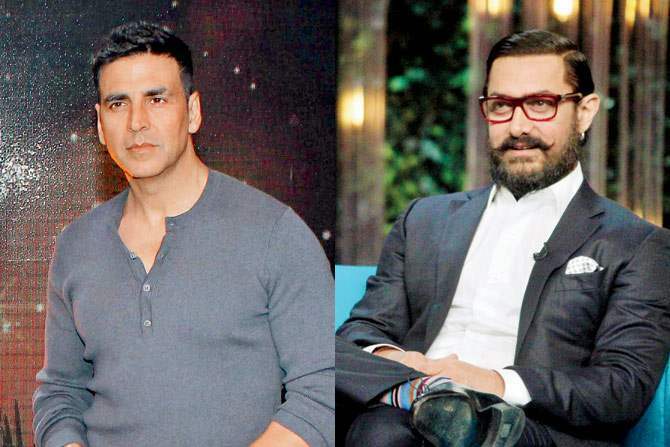 But he is so practical defines the third picture shared by Sonam Kapoor. This picture is from her Bidai Ceremony, where you can see Rani Mukherji holding a thal of Shagun. Sonam and Anand Reaction in this picture is so real. Anand’s spirit of acceptance just left us saying Awww!!! Next story “Massan” Actress Shweta Tripathi & Chaitanya Sharma Got Hitched In Goa! See EXCLUSIVE Pics And Videos INSIDE!